Lauren James was born in 1992 and has a master’s degree from the University of Nottingham, UK, where she studied chemistry and physics. 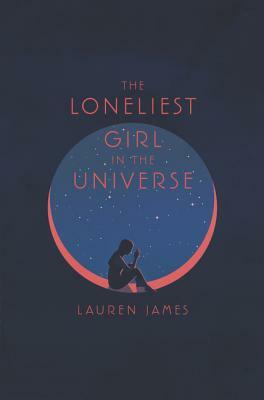 The Loneliest Girl in the Universe was inspired by a physics calculation she was assigned at university. She lives in the West Midlands, UK, and is an Arts Council grant recipient. You can find her at www.laurenejames.co.uk. [A] stunning twist takes the sci-fi premise into psychological thriller territory…a blur of action in hyperspeed that will leave readers breathless by this end of this satisfying genre mash-up.